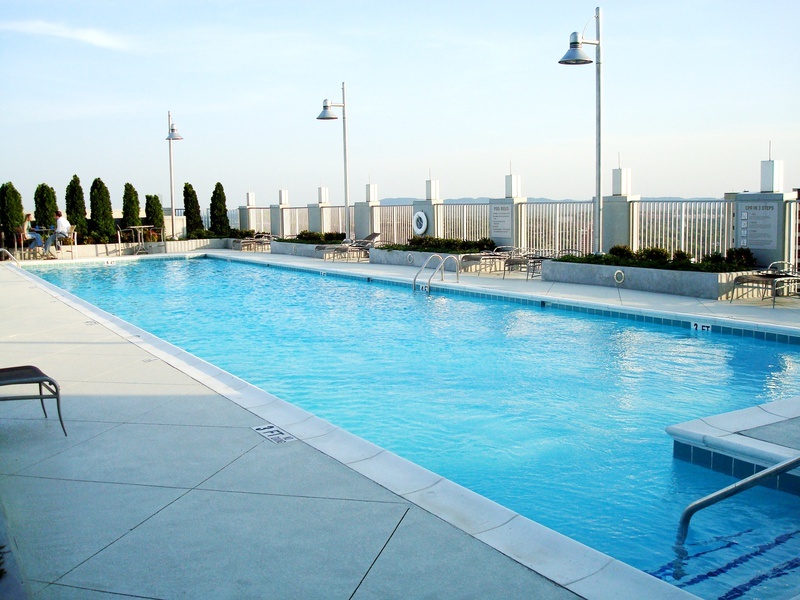 HOA approved Lease Term required. 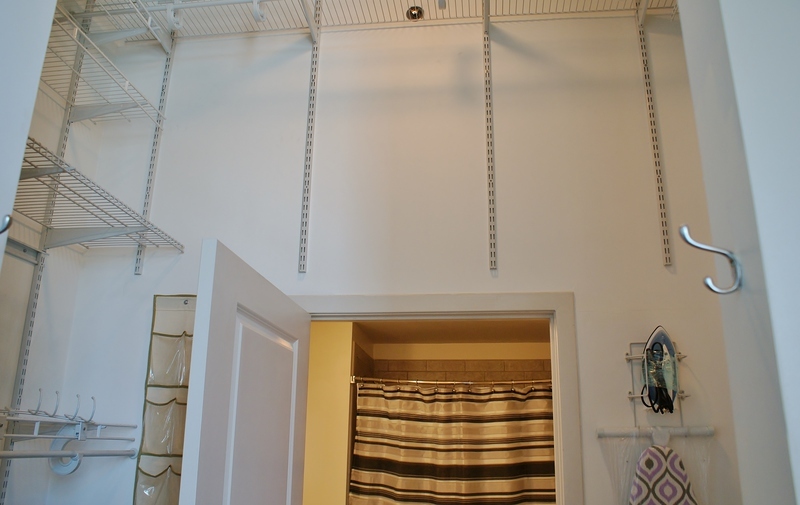 Recently re-decorated, Ahhh!!! 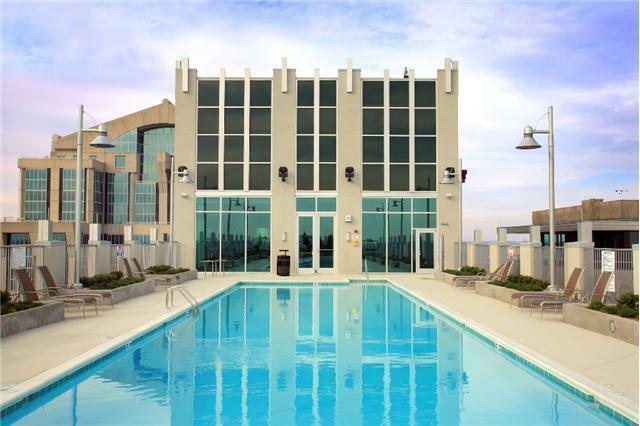 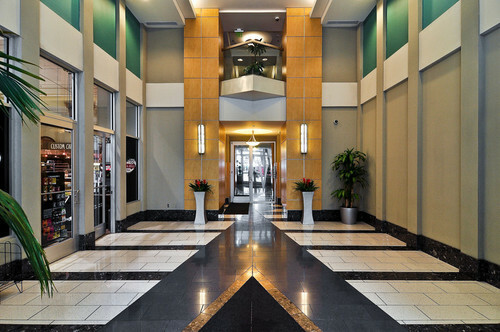 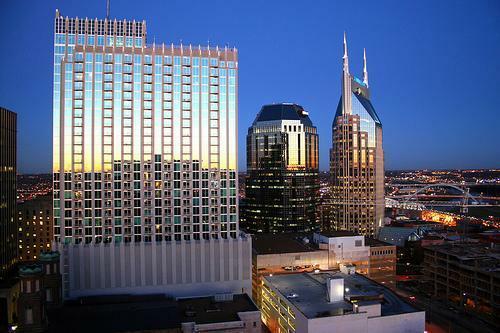 The Viridian; one of Nashville's Newest and Finest located in the heart of the Historic District of Downtown Nashville. 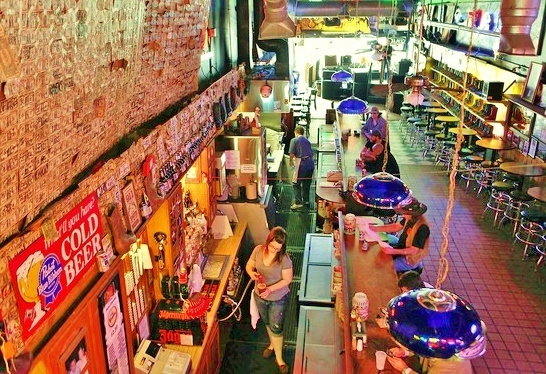 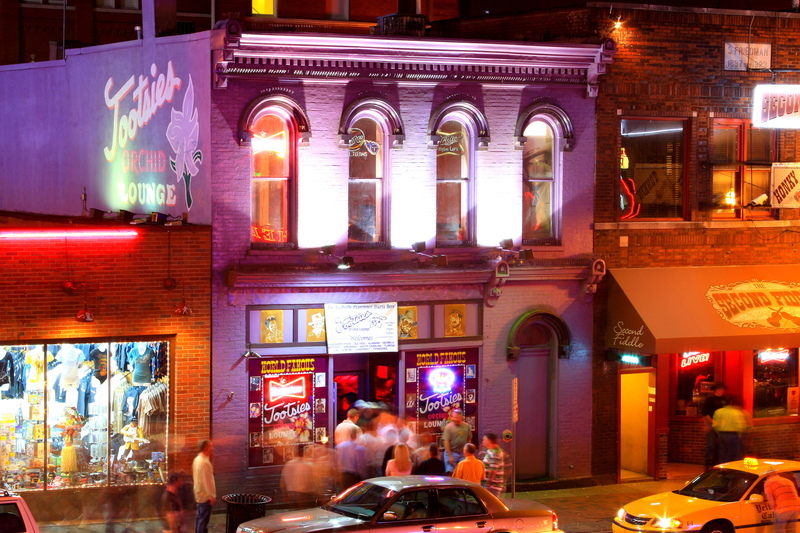 Conveniently on the corner of 4th & Church, you can literally walk to all of the Local Hot Spots! 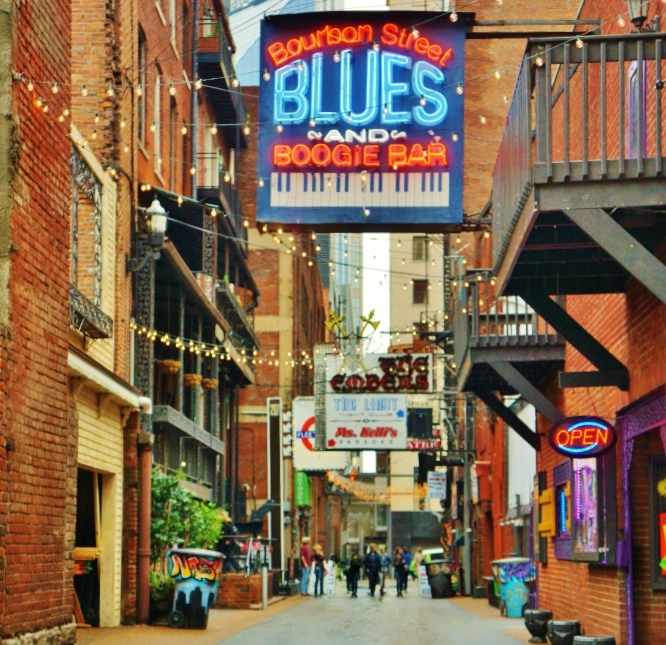 Walk the streets that Country Music's greatest have walked. 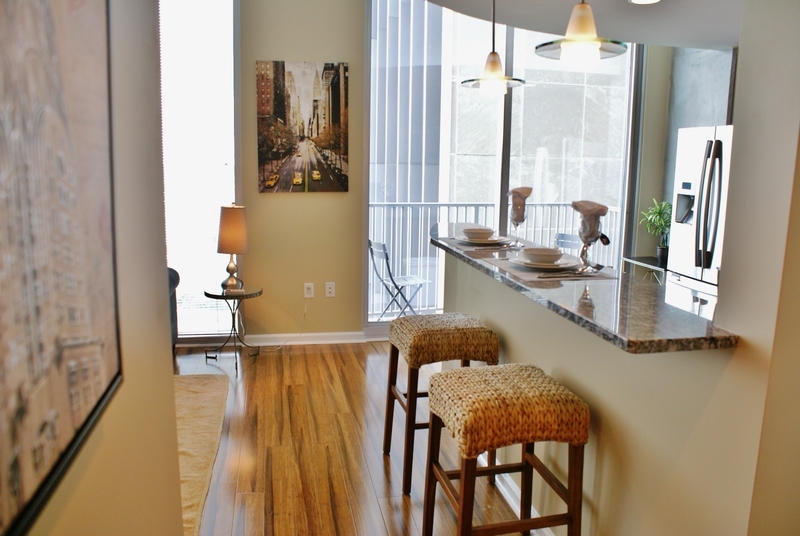 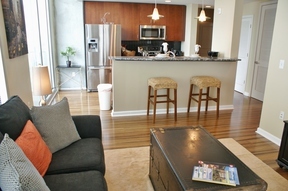 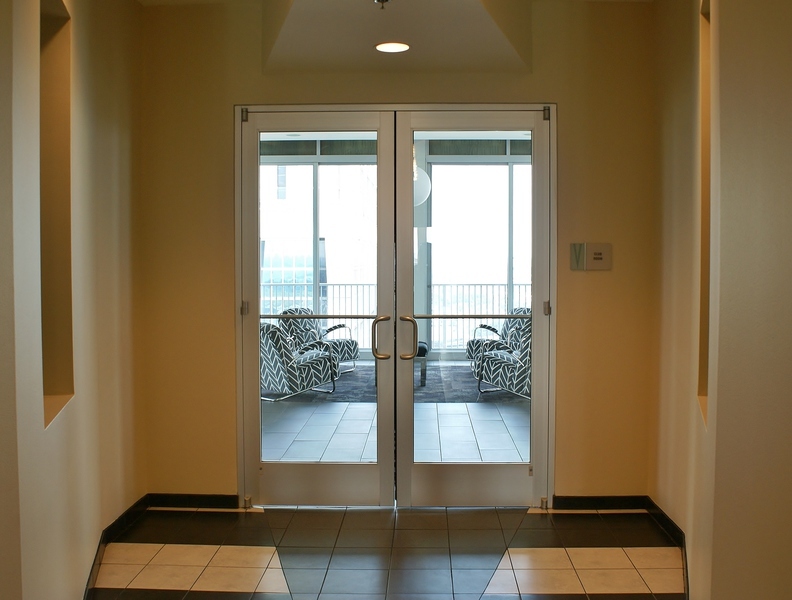 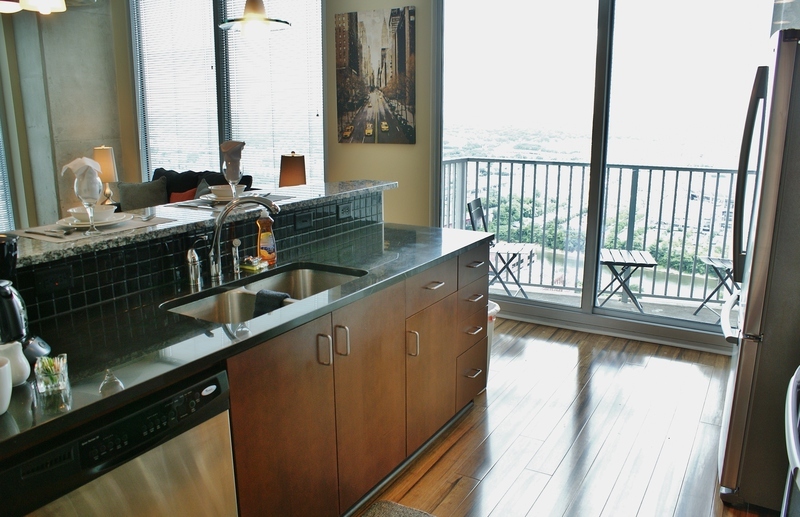 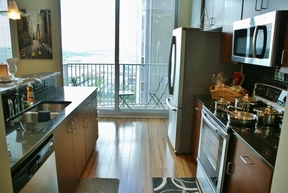 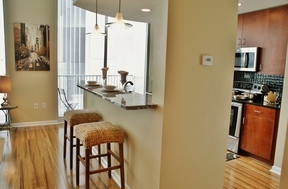 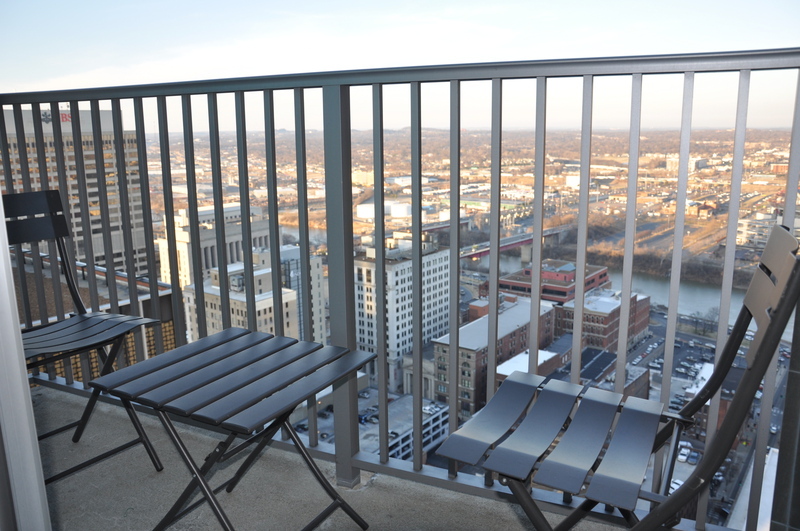 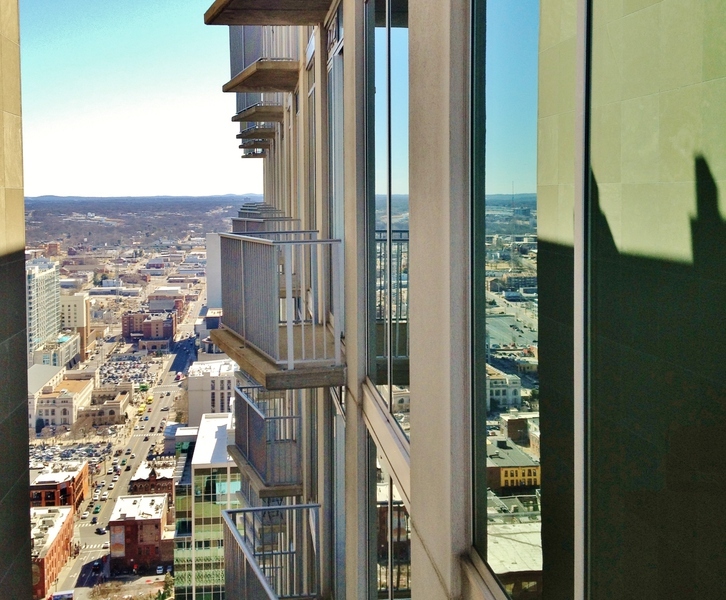 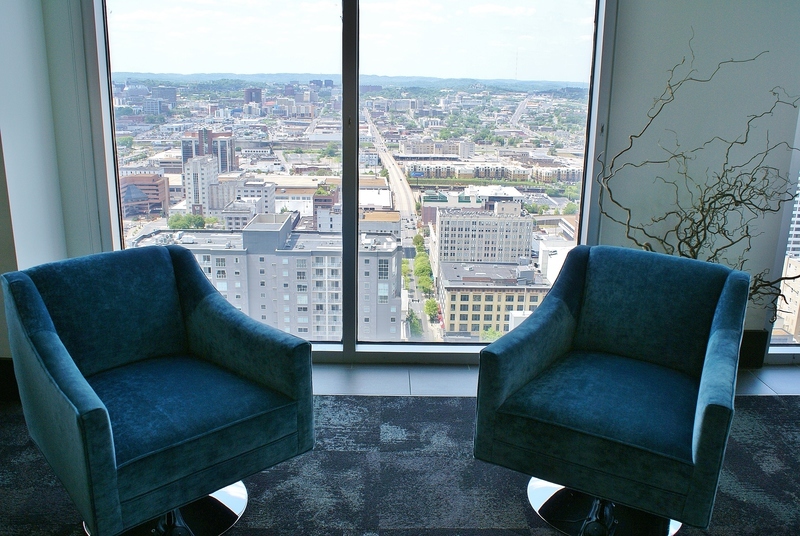 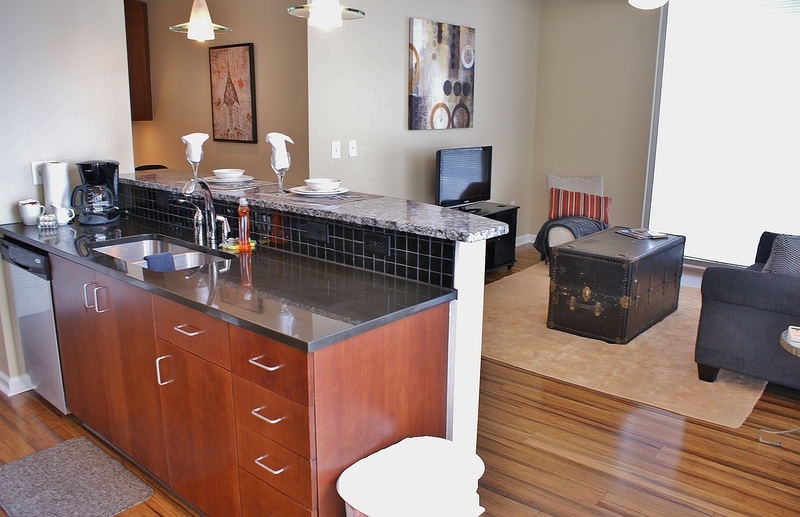 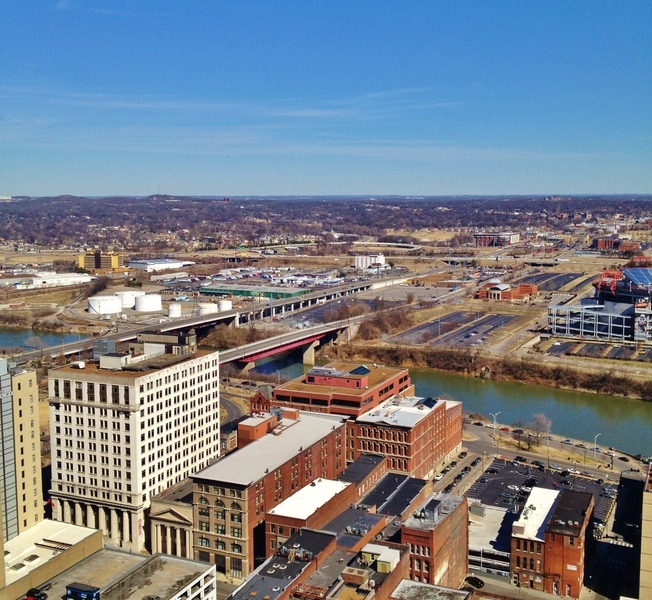 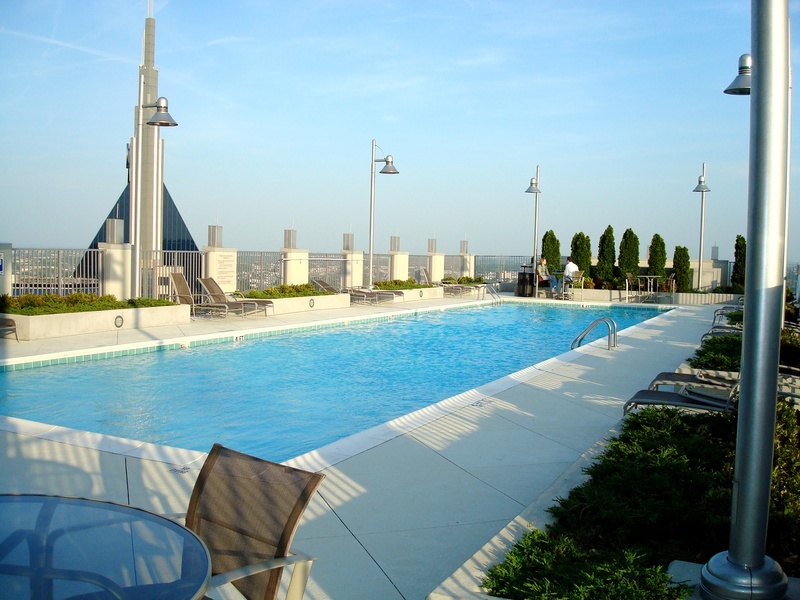 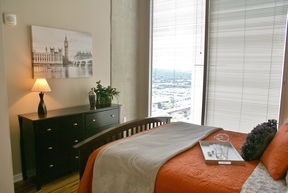 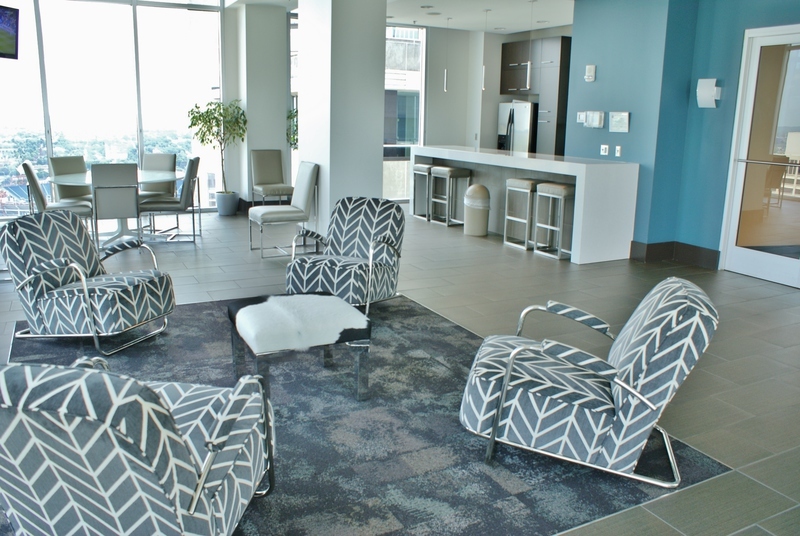 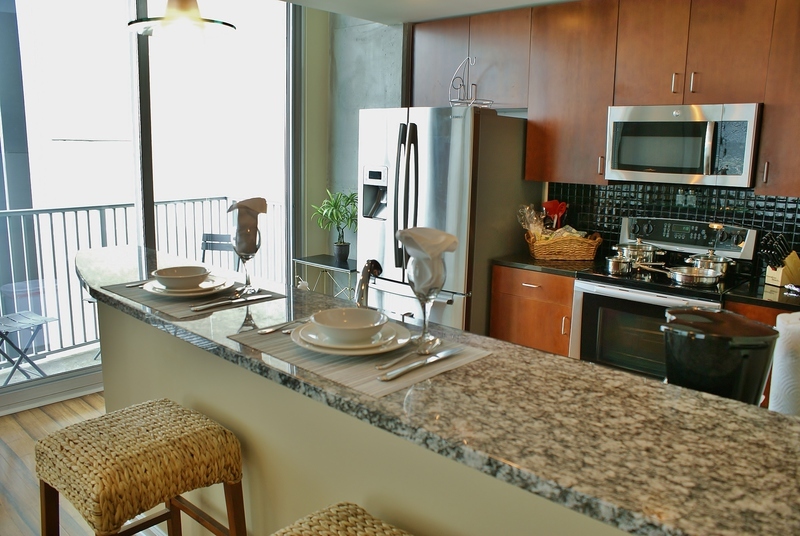 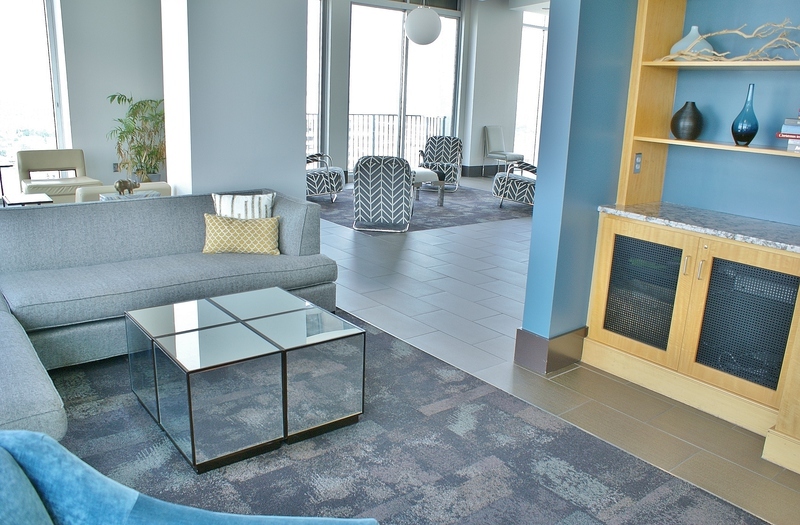 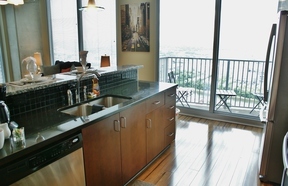 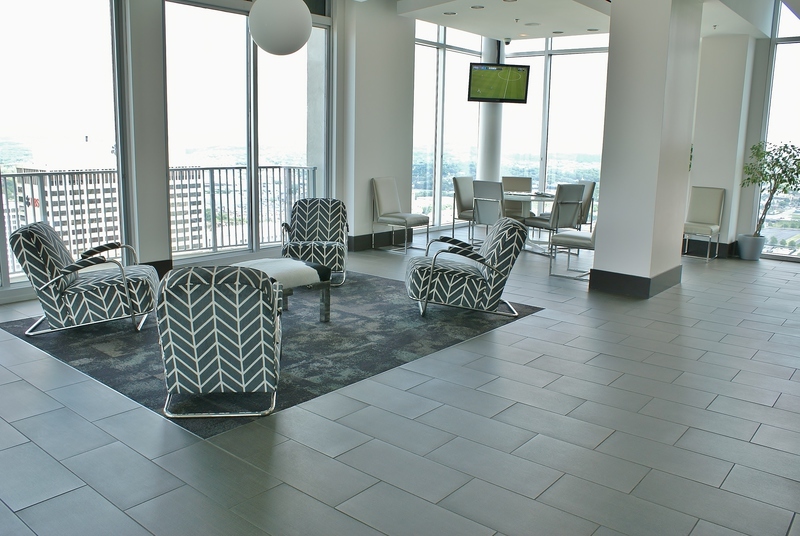 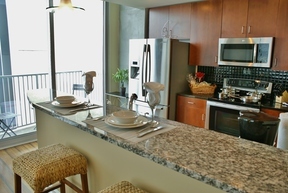 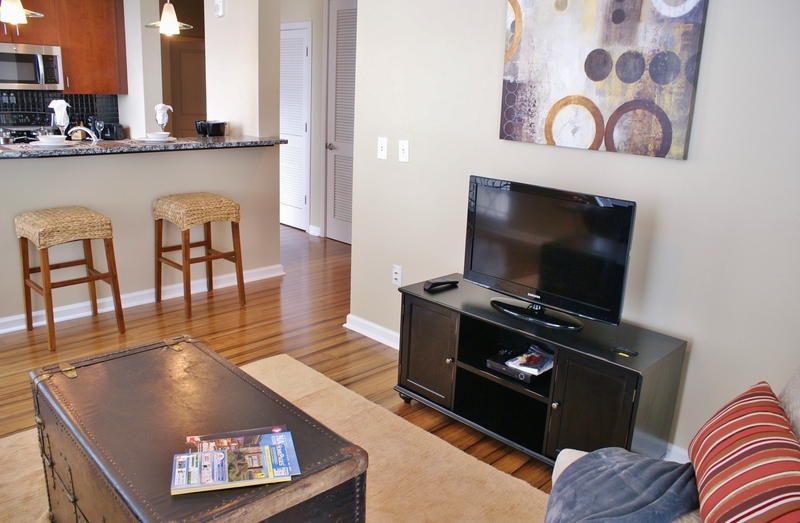 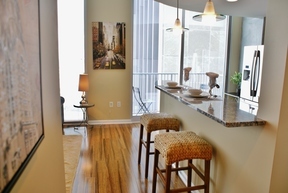 Or, Sit on your 29th floor balcony and soak in the sounds of Music City USA from high above town! 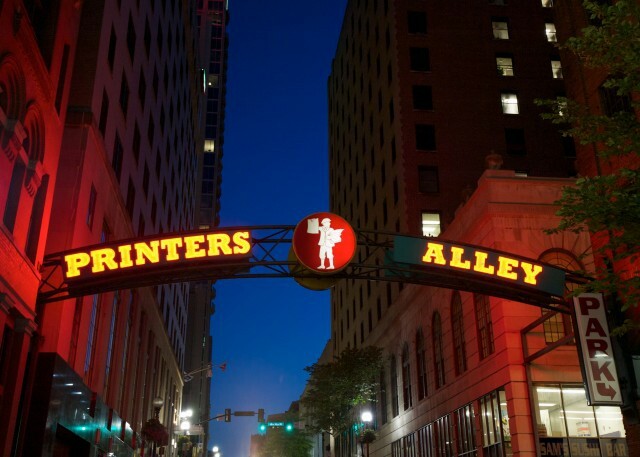 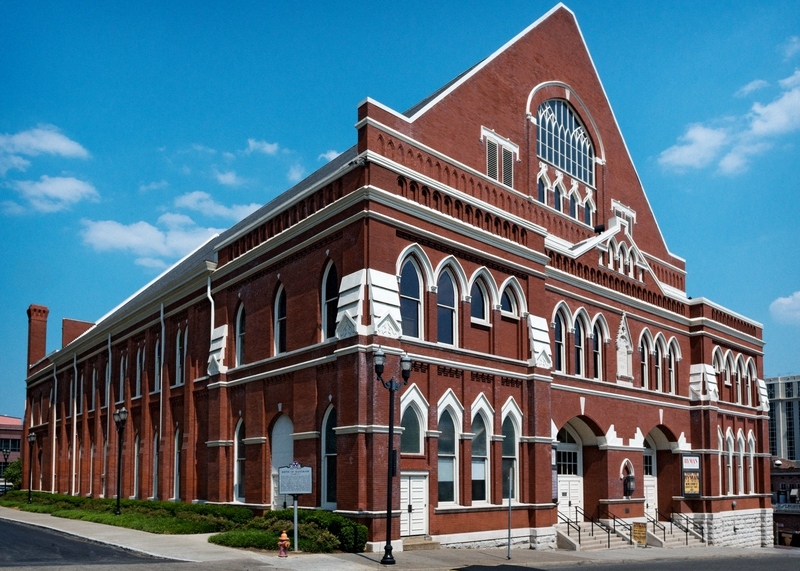 Stroll out your front lobby and you can, walk to the Ryman Auditorium, take in a Nashville Predators hockey game at the Bridgestone Arena, stop in at Tootsie’s Orchid Lounge for a brew and watch the local bands, listen to some jazz on Printer's Alley. 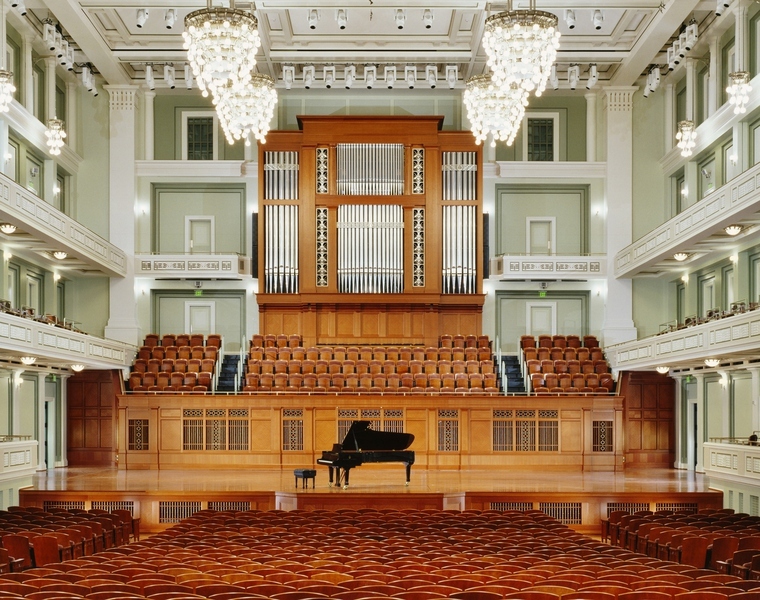 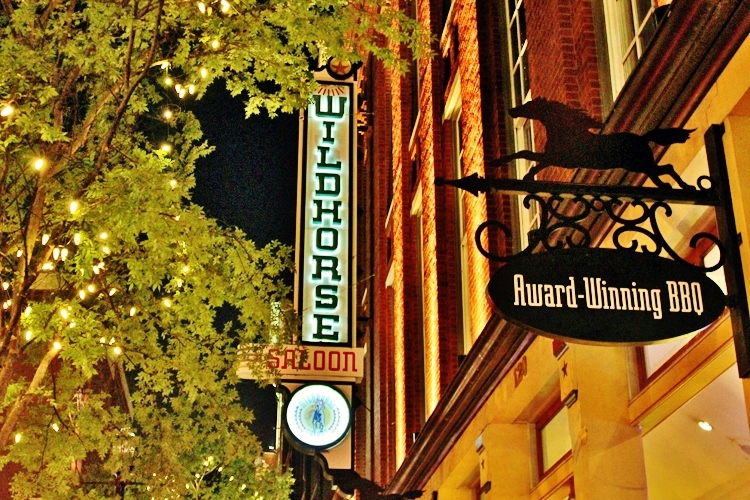 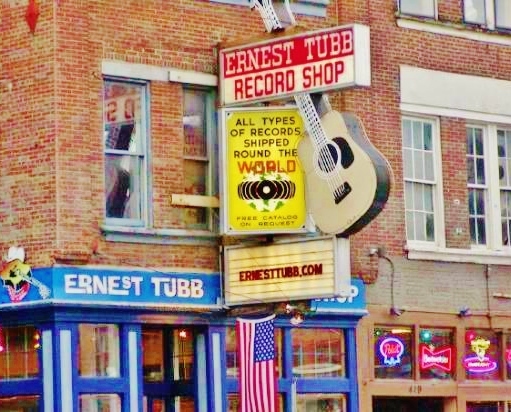 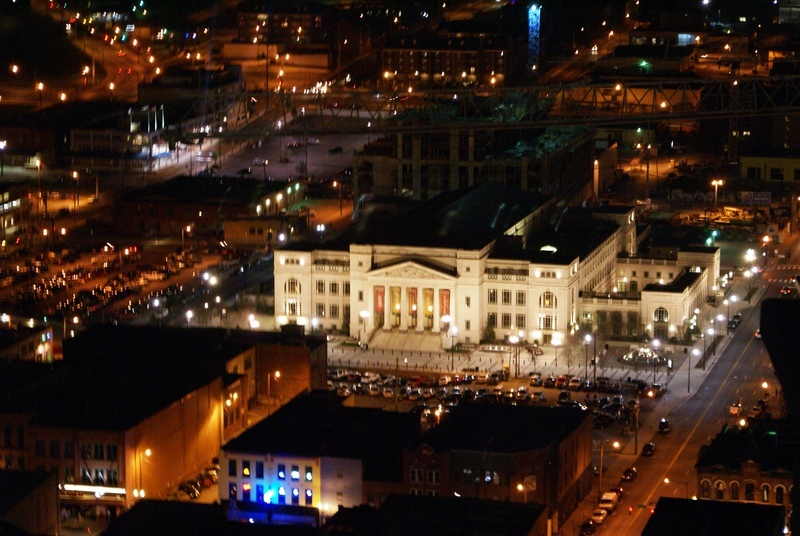 Walk to the Ernest Tubb Record Shop, the Hatch Show Print, the Country Music Hall of Fame, Robert's Western World, the Schermerhorn Symphony Center, and more; It's all right here!! 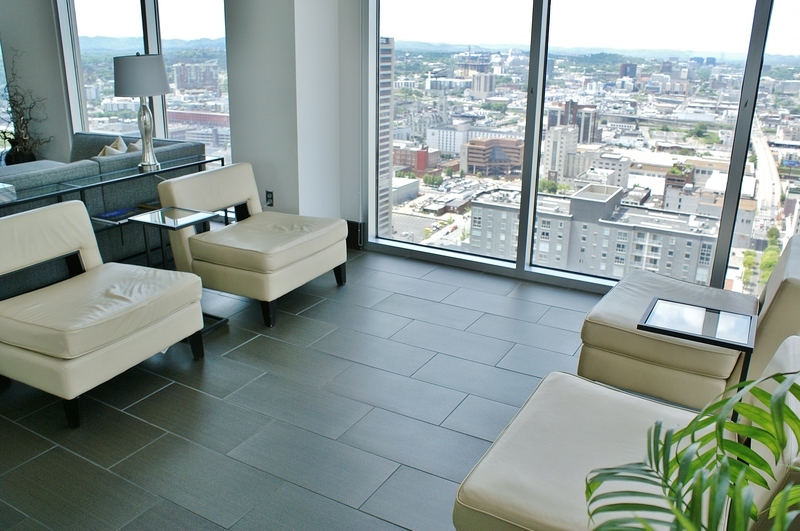 As a guest of Furnished with Finesse living at The Viridian, enjoy luxury living on the 29th floor and take advantage of the buildings many amenities: 24-hour concierge, 31st floor resident lounge and club, an expansive fitness room, massive lounge with meeting room & flat screen satellite televisions, ... You can also warm up in the sun on the beautiful roof terrace pool plaza area! 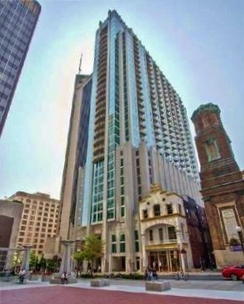 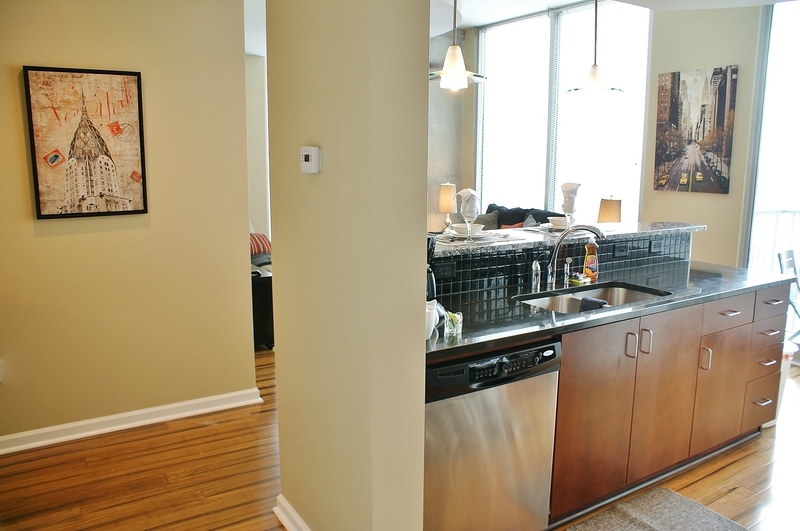 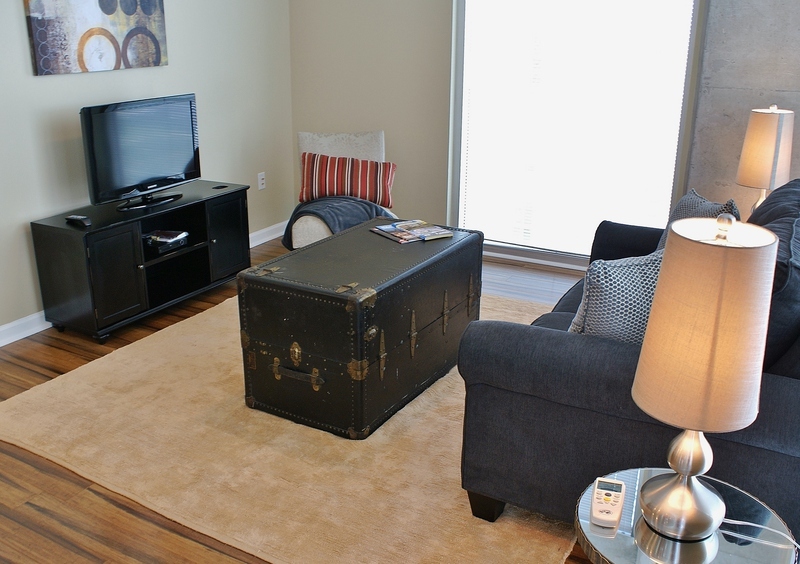 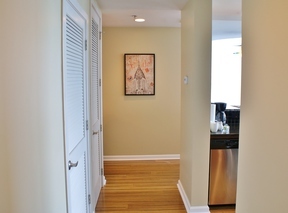 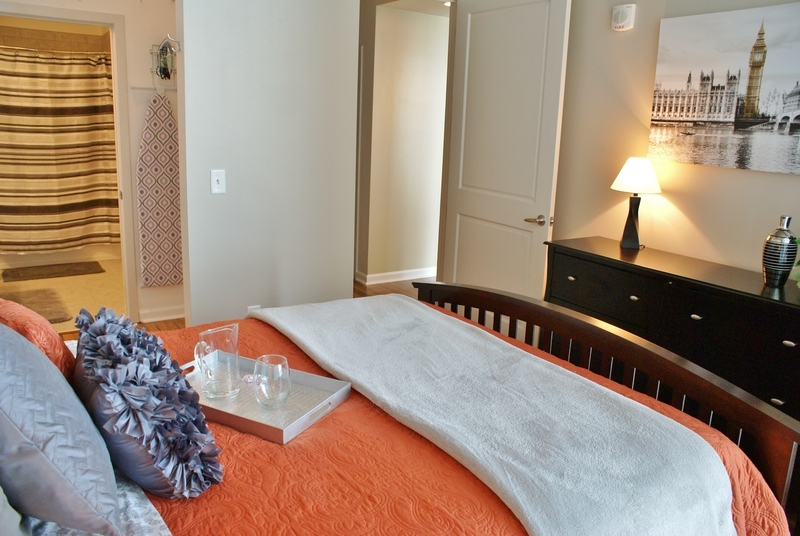 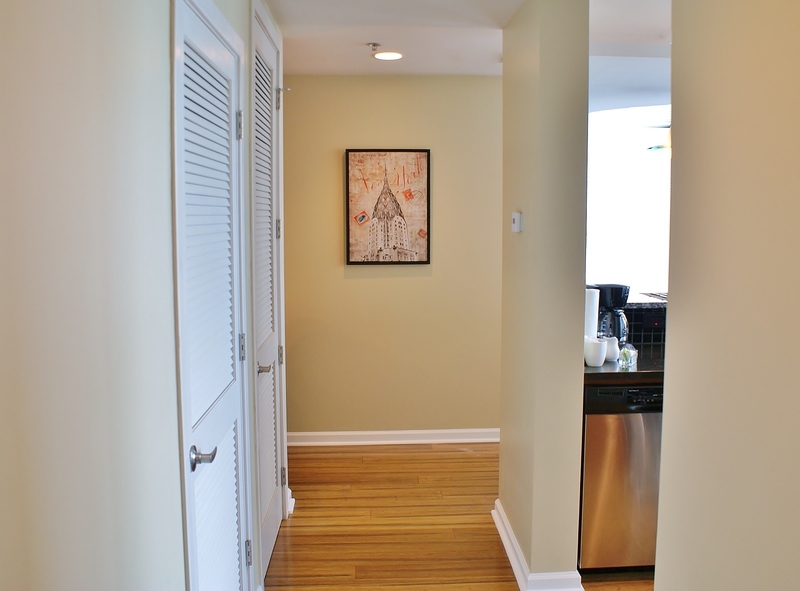 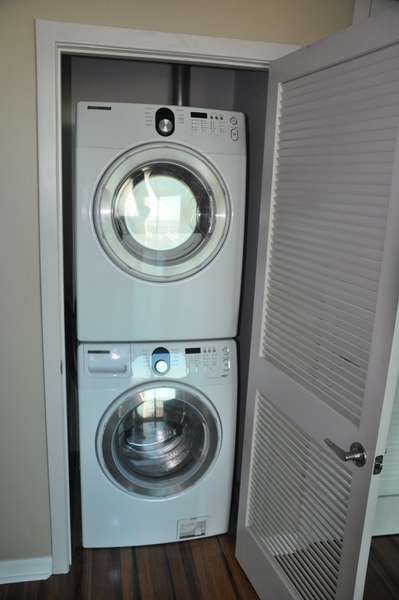 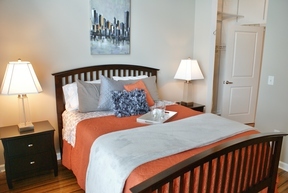 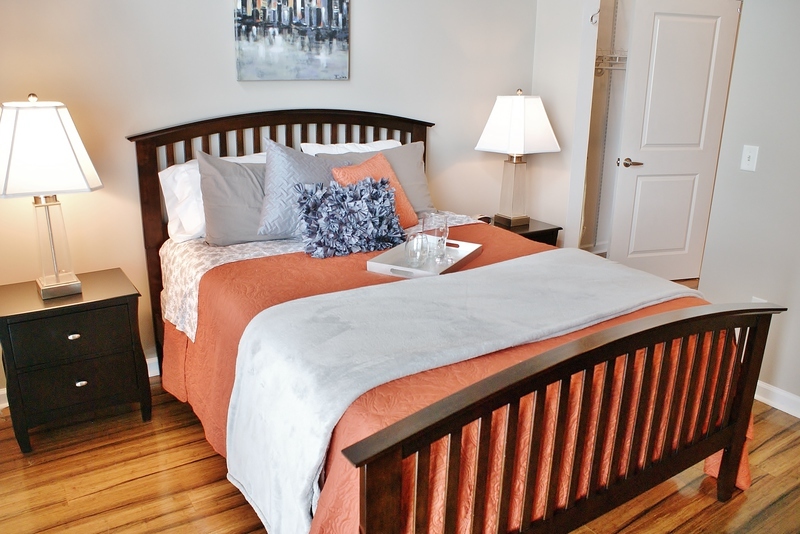 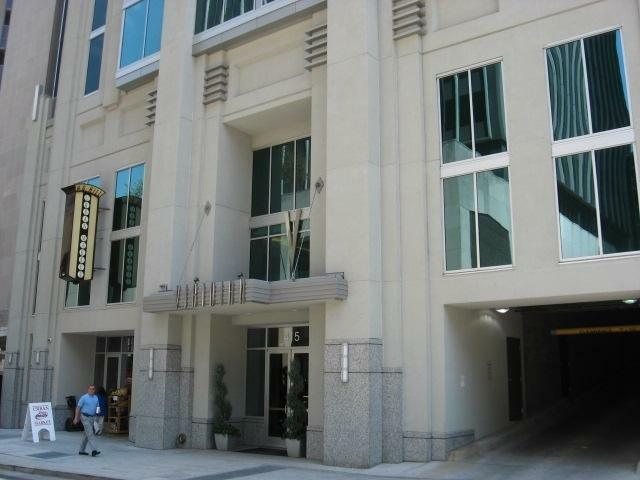 Condo Includes: All Utilities, Ultra High-Speed Internet, Built in Desk, Cable Service, Full Housewares, Fully Decorated, Modern Electronics, Stainless Steel Kitchen Appliances, Washer & Dryer, Hardwood Flooring, 12 ft Ceilings, Floor to Ceiling Windows, Private Balcony, and Assigned Private Covered Parking! 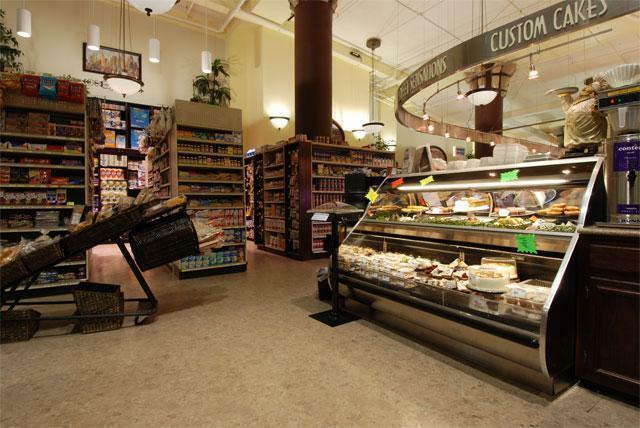 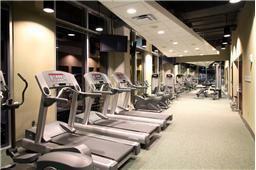 Come See What Awaits You at The Viridian. 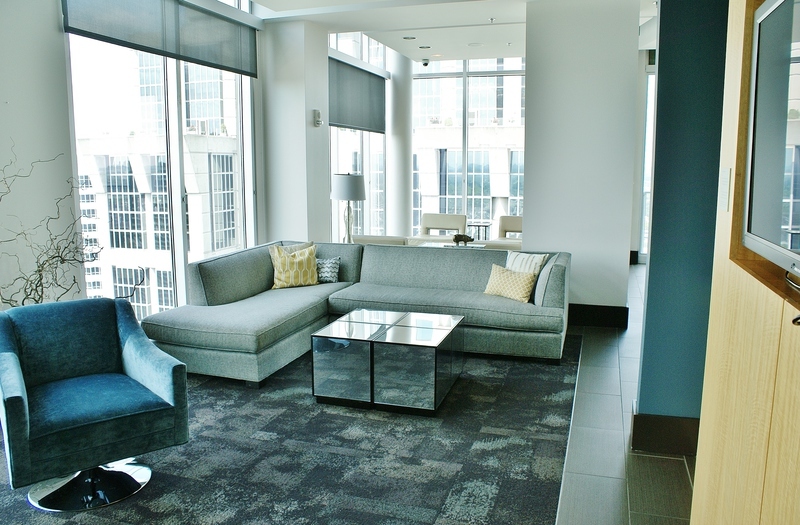 Call to reserve Your Spectacular Suite Today!